The manner in which the wide world web scenario has been changing the wild world web scenario is also changing rapidly. Ever Since, we humans have accelerated the infringement in the domain on wild animals, they responded with the same zeal. The situation has come to the point where sometimes, you get to see big cats or tigers just around human habitats. It would not at all be surprising to know that in some parts of the world, humans and wild animals are coexisting at the cost of each other. Well, the same two vital components of nature are living in co-existence in Singapore too, but in a little different fashion; certainly not at the cost of each other. 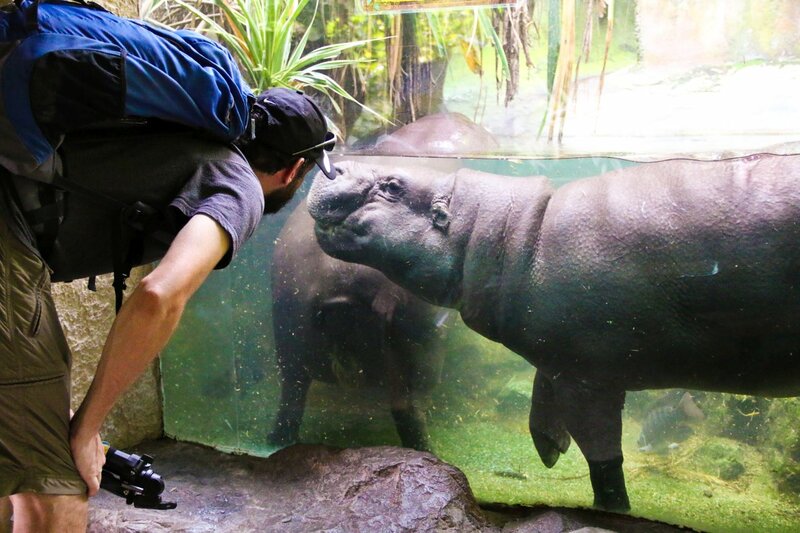 Singapore Zoo has been wining the Best Leisure Attraction Experience Award for 9 consecutive years now. The award is a testament of out of the world experience of the world we always know, but scared to explore. 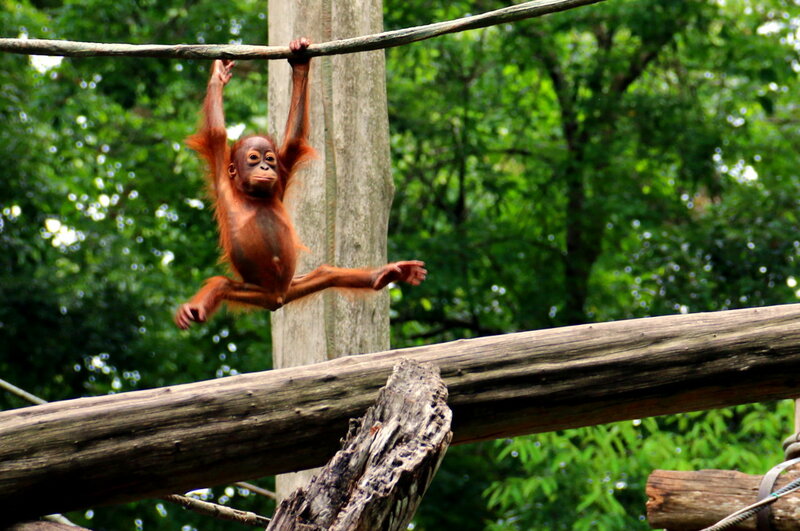 The Singapore Zoo is the closest you get to the wild world without being frightened. Whenever we speak of the Zoo, we tend to imagine the wide and big cages made of iron and secured by the metal bars. 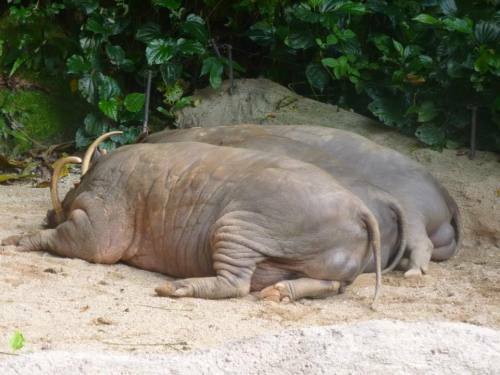 Nope, nothing of it you will find here at Singapore Zoo. Infect, wild animals is given their own environment and complete freedom to roam around the way they like. More than 350 different species – many are on the verge of extinction – are living under this huge man-made environ. Singapore has brought wild animals from all over the world and have been protecting them in naturalistic habitats of their own. Watching the animals here is convenient, the zoo have viewing features that were thoughtfully built and landscaped following their habitats in the wild. 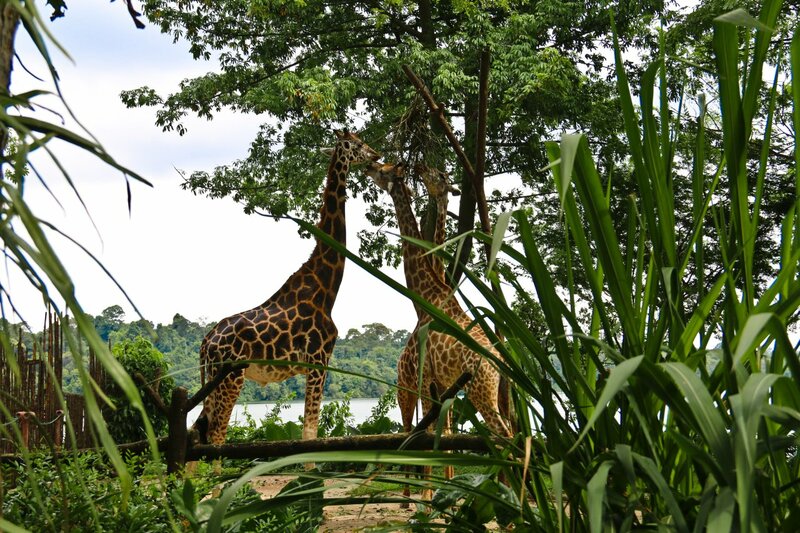 There are the elevated platforms where you can see the tall giraffes, underwater galleries to watch the watery worlds of otters, pygmy hippos and giant estuarine crocodile and glass observatories where you can have the sight of the predatory cheetahs and lion. 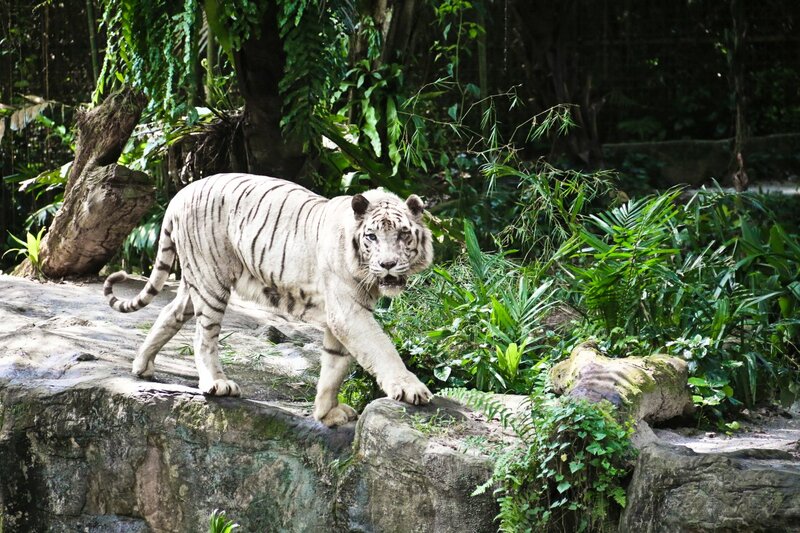 Opened back in 1973, the Singapore Zoo is nestled within the lush Mandai rainforest. 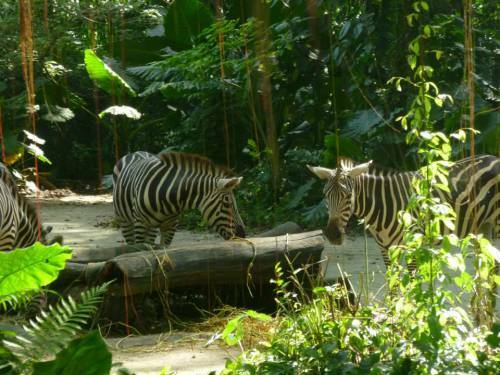 The park covers an area of 26 hectares and is home to over 2,800 animals representing over 300 species. 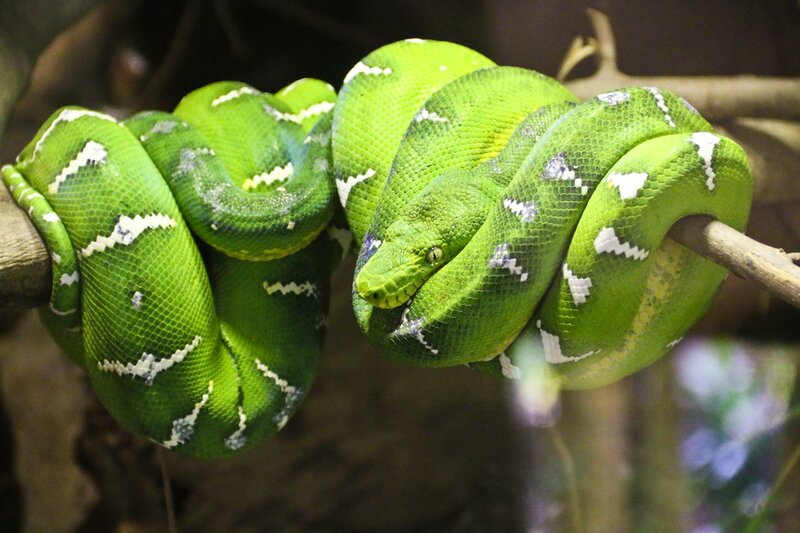 It is a colorful mixture of mammals, birds and reptiles. The most fascinating part of Singapore Zoo is you get to travel from the Brasilia to Auckland via Cape town, Qatar, and Mumbai in no time. We mean that you will get to see every possible wild animal living in various parts of the world. Leopards, zebras, lions, giraffes, snakes, sea lions, monkeys, elephants, hippos and more at the distance of the hand is an unforgettable experience nature love would cherish for the rest of his or her life. 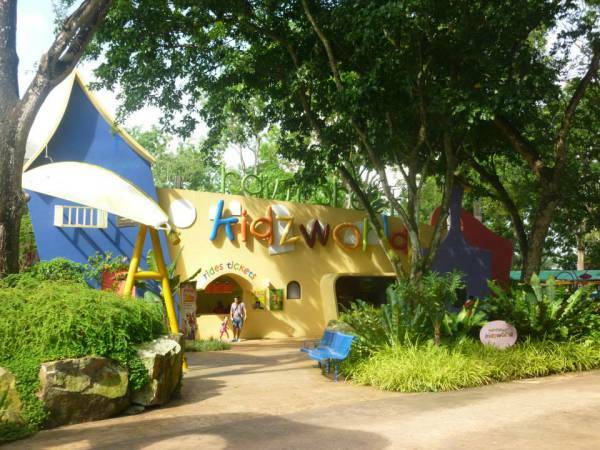 Let us assure you, the various shows of the animals at the Singapore Zoo will win your hearts, and Rainforest Kidzworld will leave a long lasting impression on the mind of your kids. 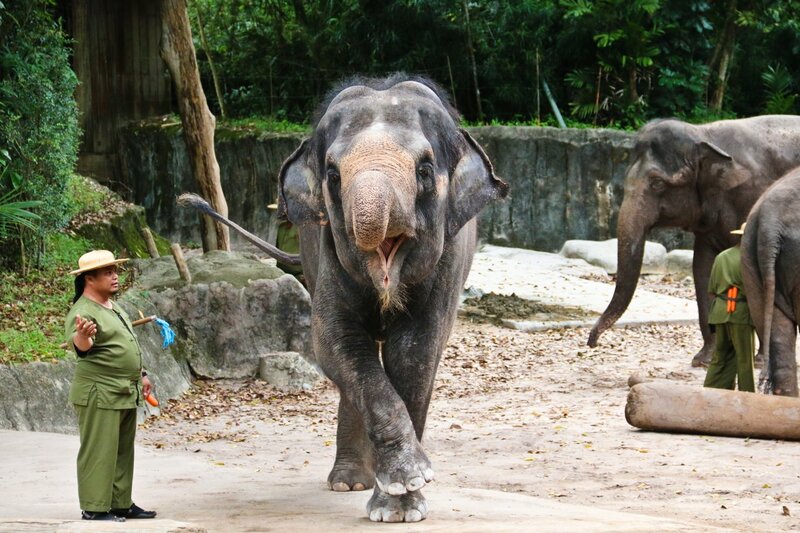 Besides, Singapore Zoo offers a perfect opportunity for your kids to learn practical lessons of the animal world, while they have immersive fun. Your trip to the zoo will be a quick way to get close to nature, it will be also a great escape from the concrete jungle in the city. To make it more memorable, we; at SSA, are introducing fascinating discount worth 11%. Book your tickets online here and get the tram ride free.